Studex will be exhibiting at the International Beauty Show in fabulous New York, New York!! The show will be held at the Javits Convention Center. Studex booth number is 1165 and show dates are April 22-23-24, 2012. 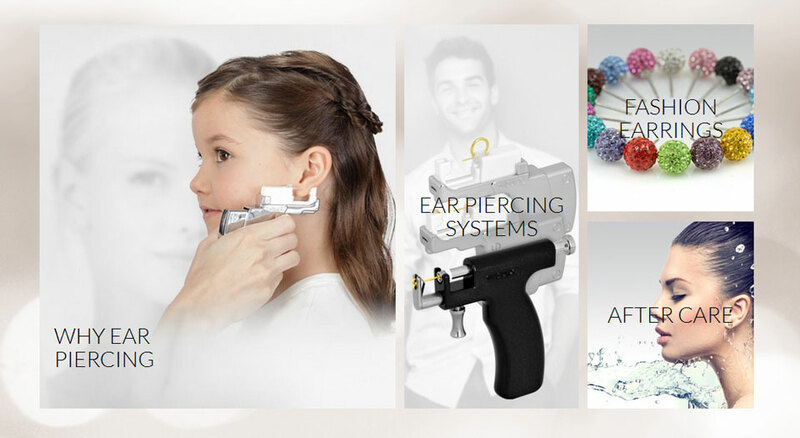 We will have great show specials so visit our booth and find out how a Studex Ear Piercing Program will generate new sales and customers for your salon!